What if I told you that you can skip that daily intake of your multiple vitamins just by incorporating something new into your diet? Yep, you heard me. I have a solution that’s going to give you more protein, B12, iron and omega’s than you can get in proteins that are on the market. 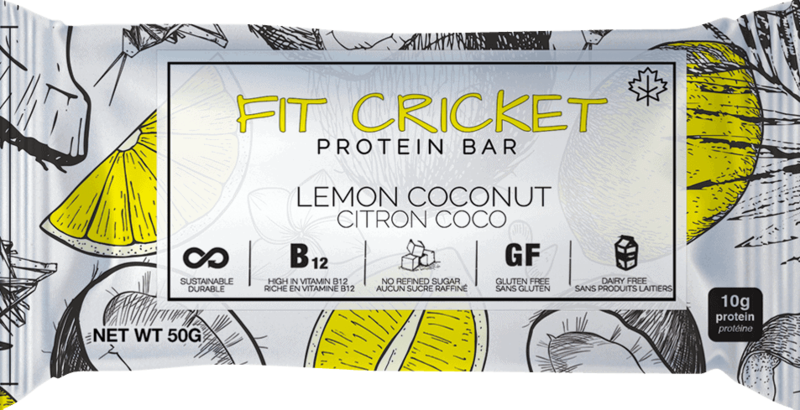 You’re thinking, “It must be a multivitamin.” It’s even more simple than that – Fit Cricket protein. 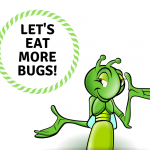 Entomophagy is the term used to describe humans using insects as food. This cricket superfood is not just a trending alternative, but a cultural practice that’s been a staple in diets around the world for centuries. Choose bugs, not drugs! 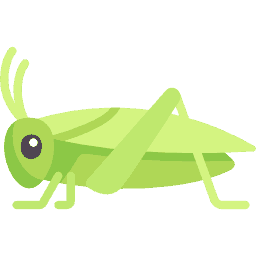 Crickets are the alternative to the daily intake of vitamins that will give you a bigger boost to kickstart your day! 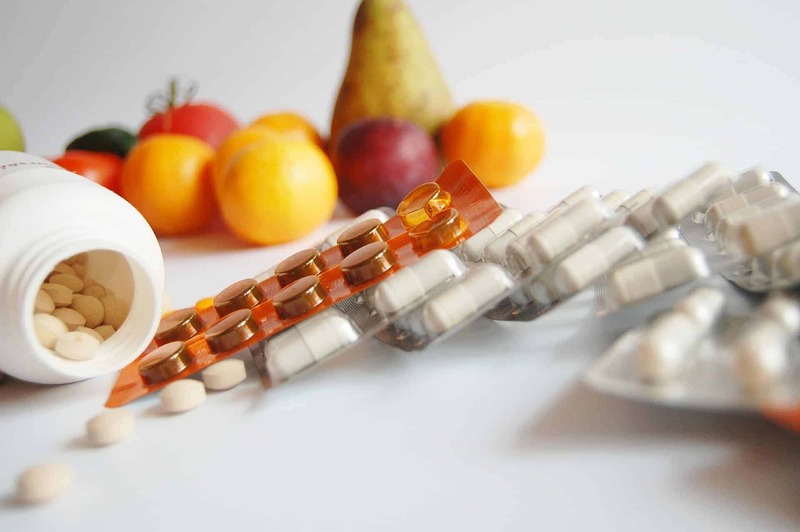 Vitamins and minerals are organic substances crucial to the operation of a body. They are the nutrients that help with the healing process of your bones, skin and muscles, as well as boosting your immune system. Amino acids are the building blocks for proteins that help with strength, recovery and fat loss. Vitamins, minerals and amino acids work harmoniously to sustain a healthy body and brain. There are many essential vitamins, minerals, and amino acids that are necessary for proper daily function, but getting these essentials is difficult in a world full of processed foods. Many people turn to all natural vitamins and amino acid supplements. However, some of these can be controversial because of how they absorb in your body, as well as detrimental if overtaken. 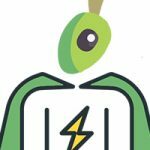 So finding an alternative like cricket protein that is a complete superfood will benefit your life in numerous ways. A complete protein is one that it contains all the essential branched-chain amino acids that the human body needs for maintaining muscle definition and growth. Having a diet rich in protein can benefit you in many ways including building muscle, repairing tissues, boosting your immune system to fight off infections, and you need it to produce hormones and enzymes. You can find complete proteins in animal products, however, if you’re trying to find a more ethical way to get your complete protein than look no further! 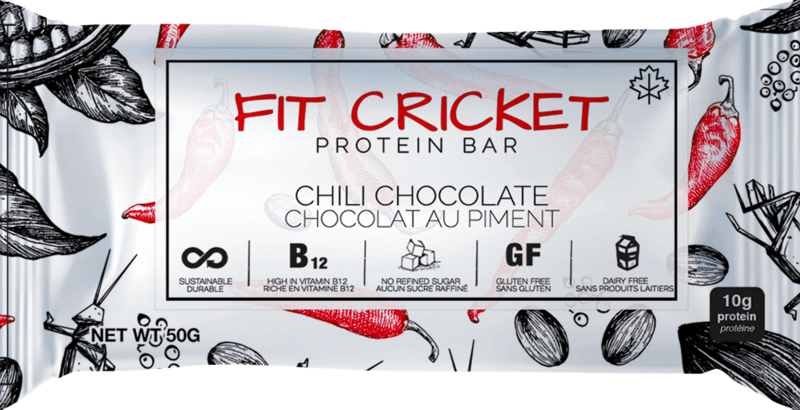 Crickets are considered a superfood and a complete protein. According to the Global Healing Centre, 40% of North Americans are suffering from a lack of the vitamin B12. This vitamin is on top of the hierarchy of important vitamins because it helps with the daily function of your brain. Lacking B12 can cause a variety of daily issues like chronic fatigue and mood swings. 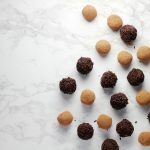 B12 is found in animal products; but for those trying to find an alternative, it’s likely they will turn to daily vitamins to receive their dose. However, as we turn towards more global and environmentally friendly alternatives we find cricket protein. 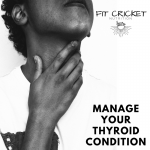 Crickets are high in B12 and can give you an all natural way to fit in your daily dose of B12. Iron is a key player in the production of red blood cells. The hemoglobin carries oxygen throughout your body and creates a flow of healthy red blood cells to every part of your body. The more oxygen that is sent to your brain, heart and other major organs helps it function appropriately. 80% of people may have low iron levels; which means that they will have lower levels of brain functionality, chronic fatigue, and can even effect immune systems. 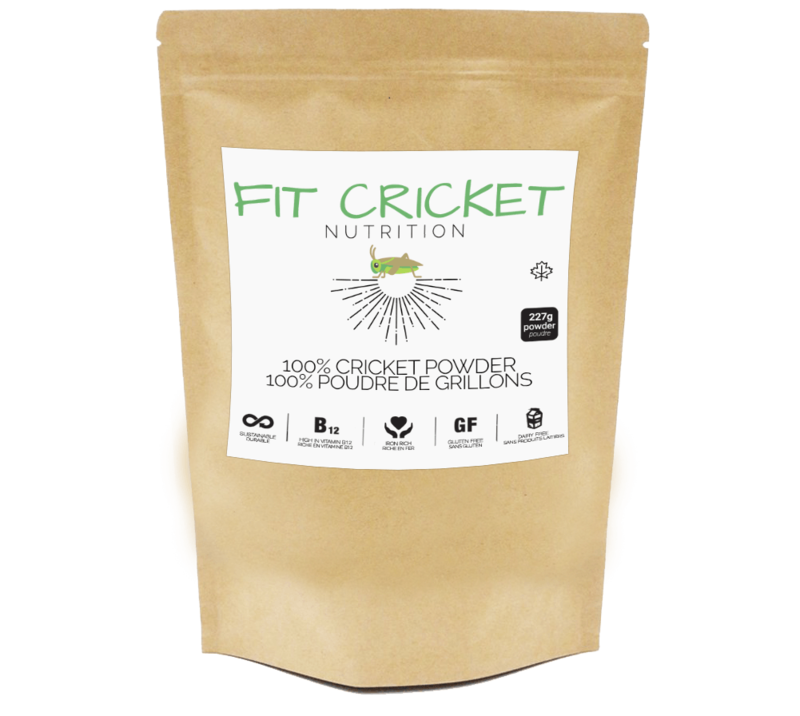 Crickets have high levels of iron and can be substituted and incorporated into your daily diet to combat low levels of iron. A scoop of cricket protein powder into a smoothie in the morning will jump-start the movement of your blood. The University of Colorado found that after a 10 year study that taking vitamins and supplements were more harmful and increased chances of cancer. Over consumption of vitamin B12 can have some serious side effects on your body. Healthline explains that high blood pressure, nausea, low potassium levels, and numbness are just a few of the side effects that come from extra B12. Often iron deficient people take an iron supplement every morning with their coffee; however, they do not realize that they are getting iron from the foods that they are eating as well. Too much iron can have negative effects like the poisoning of healthy organs. 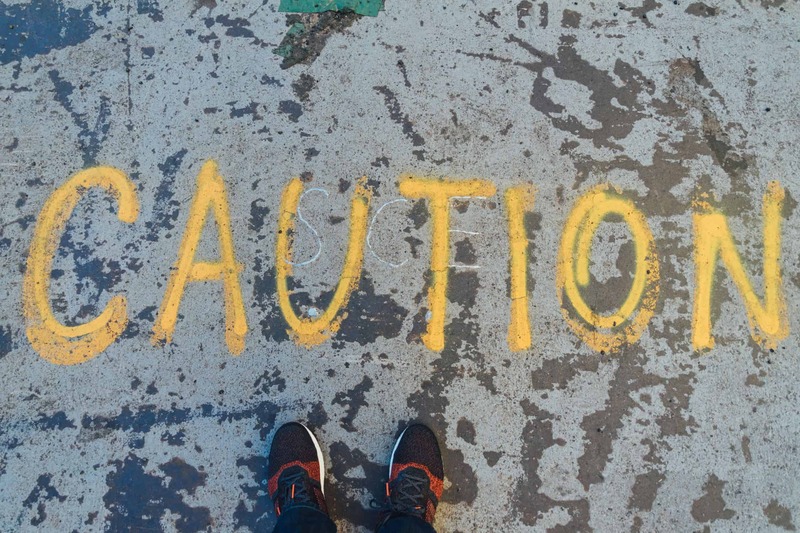 Overuse of vitamins, minerals and amino acids supplements can have a dangerous result. It’s important to remember that getting your daily dose of vitamins, minerals and amino acids is healthier and has better results through a proper diet. 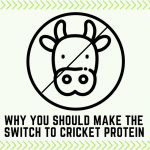 Cricket protein can be added into your diet as a healthy alternative to taking extra pills. Food is a more substantial way to receive all of your essential vitamins. Understanding the number of vitamins, minerals and amino acids your body needs is essential in living a healthy life. Check out Harvard’s list of vitamins to get a better understanding of what your body needs daily! Food is best! Getting your vitamins from the food we are consuming is a natural approach to healthier living. Not only is it a more natural method, but a cheaper one as well. The price of vitamins is increasing as the popularity grows. Let’s do some math together – if someone is low in all 3 of the vitamins above (9 essential amino acids, B12, and Iron) then they will be buying 3 different pill bottles. * These are prices from a local nutrition store and vary from store to store. Essential amino acids supplements – $27.99 CAD – Note this is for one of the essential amino acids and you may have to buy multiple bottles to get all the amino acids you need. 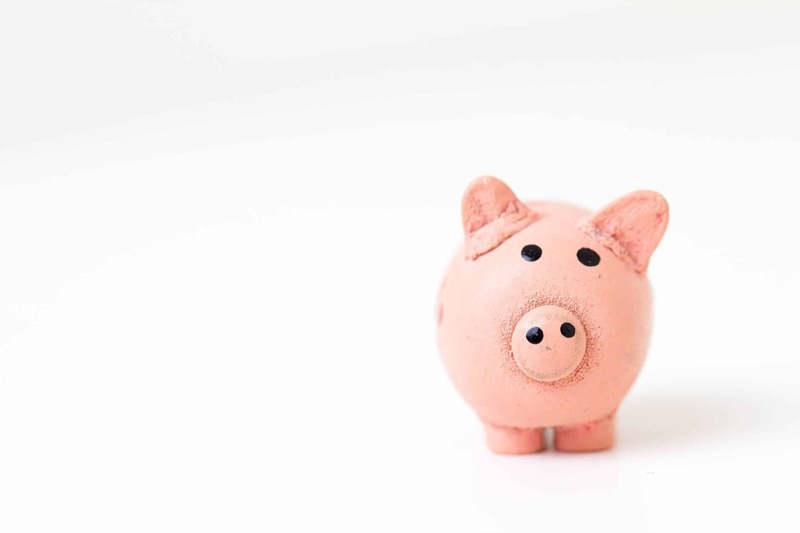 In total, you will be spending around $88.00 dollars + tax CAD to get the vitamins you need daily. 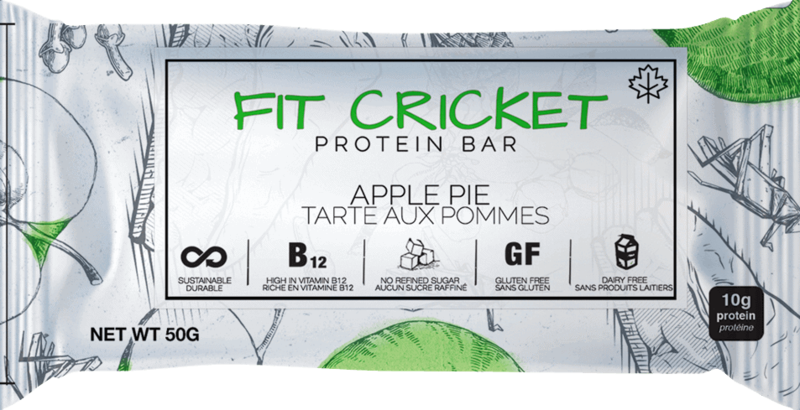 But, Fit Cricket Protein Powder is only $25 CAD and has all three of these essential vitamins, minerals, and amino acids that you should be having daily.